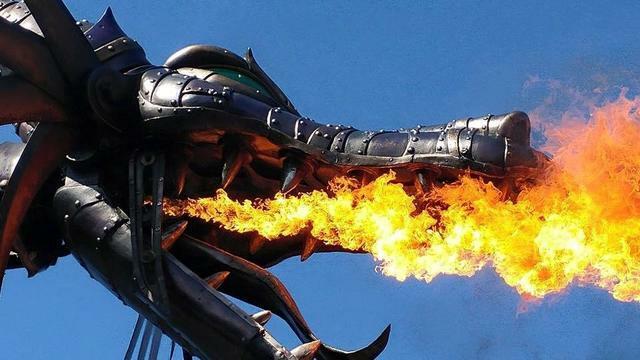 LAKE BUENA VISTA, Florida (WFLA) - A dragon float involved in a parade at Disney's Magic Kingdom caught on fire on Friday. Maleficent's dragon involved in the Festival of Fantasy parade is the float that caught on fire. Viewers sent in video to News Channel 8 showing the flames. Disney World confirmed the float caught on fire during the 3 p.m. parade. Disney said no one was injured in the fire and it was "quickly extinguished."